A big hello to anyone in the Brighton/Sussex kind of area that is interested in or curious about Effective Altruism. 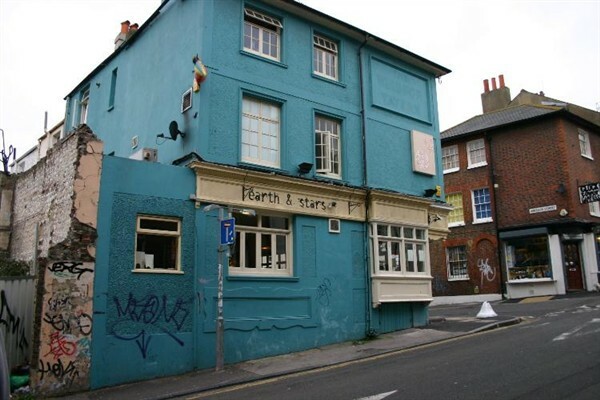 This Thursday 19 March 2015 the Effective Altruism Brighton group will be meeting for the first time at 7:30pm at the Earth and Stars pub. We’ll be upstairs on the large table in the corner by the window. Don’t worry I’ll have a sign! We’ll be there discussing what is effective altruism? and how we can do more to help those in need. There’s delicious food (including vegan burgers!) to be tasted, drinks to be had, new friends to make and some very interesting questions to answer. 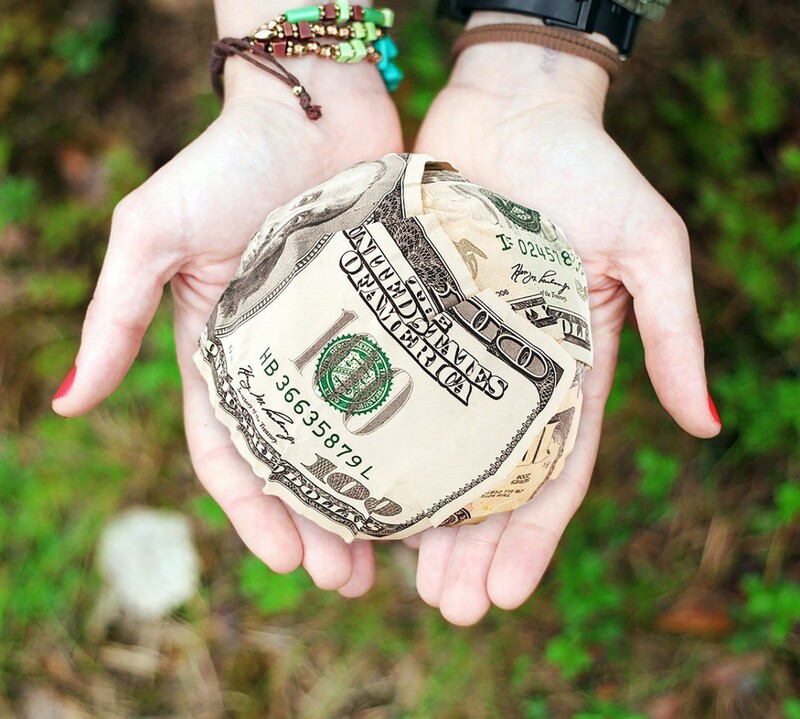 Do some charities really do 1000 times more good than others? Find out more on the Facebook Event or Meetups page.